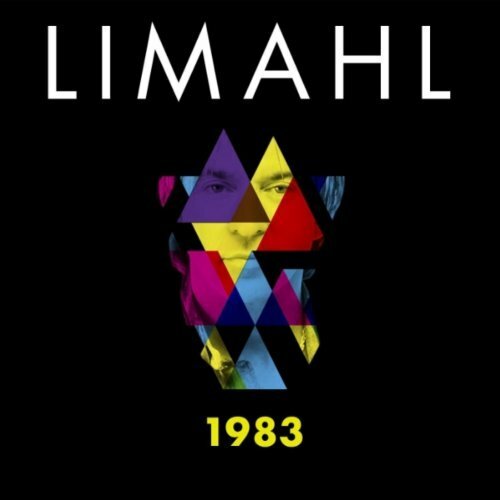 Limahl Returns with a New Single! Limahl is back with a new single giving us the flashback to the year 1983. "1983" is also the name of his brand new single which is due to be released on January 10, 2012. The song was co-written/produced with Norwegians Tommy Olsen, Rune Maurtvedt and Stig Antonsen. The track will be released worldwide by Dig Music (Norway). The release date is the same as "Too Shy" by Kajagoogoo 29 years earlier.